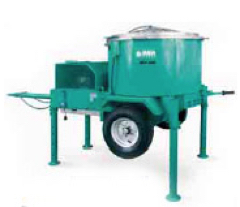 Imer USA has been making and selling mini batch plants for many years. 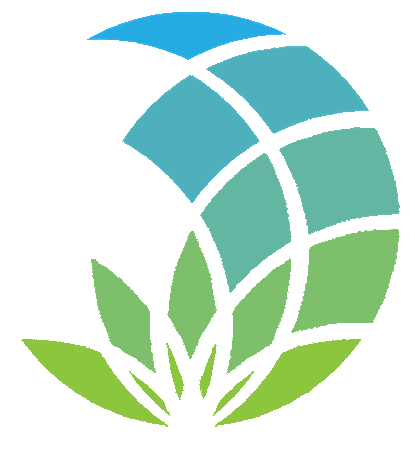 Hemp Technologies Global has partnered with Imer USA to offer their vertical shaft mixers to help speed-up your dream hemp house build. The Mortarman 120 is a truly versatile mixing machine. 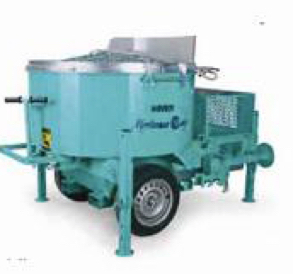 The Imer 360 is the in between machine. Mix 1 bag of Hemp with 1 bag of iBinder to make 4-5 cu. ft. of Hempcrete per mix. 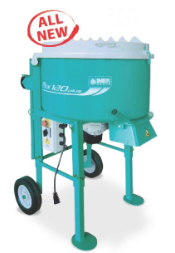 The Imer 750 is the affordable big daddy of mini batch mixers for Hempcrete. Mix 2 bag of Hemp with 2 bag of iBinder to make 8-9 cu. ft. of Hempcrete per mix.